Idea Cellular has rolled out a new entry-level prepaid plan of Rs 75 providing voice calls, data and SMS benefits for 28 days. 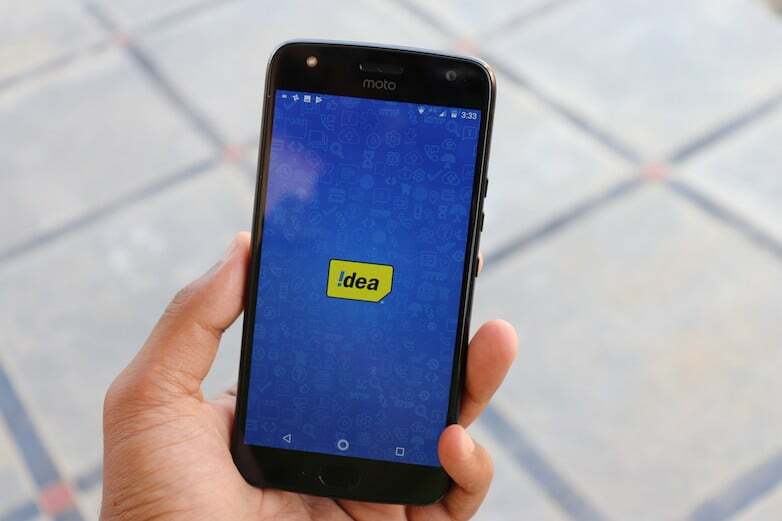 Following the footsteps of Bharti Airtel and Vodafone, Idea Cellular has come up with a new Rs 75 prepaid plan offering 300 minutes of voice calling, 1GB of 2G/3G/4G data and 100 SMS for 28 days. This plan has been introduced after Vodafone introducing the Rs 47 plan, under which it’s giving slightly lesser benefits than Idea. Notably, Idea Cellular has introduced this plan in its 4G circles such as Andhra Pradesh & Telangana, Kerala and so on. Another reason to cheer is it’s an open market plan in the circles where it’s valid. While Reliance Jio is going after unlimited tariff plans with no FUP on voice calls, Idea Cellular has silently introduced this Rs 75 prepaid tariff plan. After recharging the newly launched Rs 75 plan, an Idea prepaid user will get 18000 local, STD & roaming seconds. This is another best part from Idea as it’s giving roaming seconds as well. This prepaid plan also gives a user 1GB of 2G/3G/4G data and 100 SMS for the entire validity period of 28 days. The third largest telecom service provider is not providing any Hello Tune benefits with this plan. Yesterday, we reported that Vodafone India, the soon-to-be-merged company with Idea unveiled a Rs 47 plan with benefits of 7500 local, STD & roaming seconds, 50 SMS and 500MB of 2G/3G/4G data with a validity period of 28 days. It’s yet to be seen whether Vodafone will also roll out this Rs 75 tariff plan with the benefits same as Idea Cellular’s plan. Also, these plans from both Vodafone and Idea Cellular doesn’t make any sense to the customers as Jio and Airtel are offering 2GB data, unlimited voice calls without any FUP limit at Rs 98 and Rs 99 respectively. Idea Cellular too has an unlimited voice calling plan of Rs 129 with the daily voice calls capped at 250 minutes per day and 1000 minutes per week, but the plan is valid for just 14 days. Comment deleted for pointing out that this is old news. This plan has been available for Idea users for at least two months. Exactly, I said the same thing and my comment was deleted. It’s like The Sun rises when I getup concept.